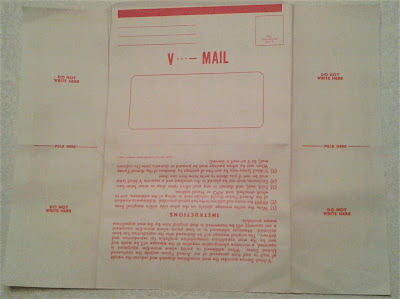 I first heard of V-Mail (Victory Mail) When Noodler's Ink introduced their V-Mail series of ink. I never did order a bottle but after a recent visit to the P.O. Box I am sorely tempted. On said visit I received a piece of postal history. 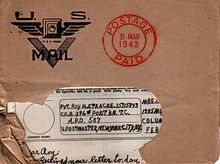 V-Mail was used by the military postal system during World War II. 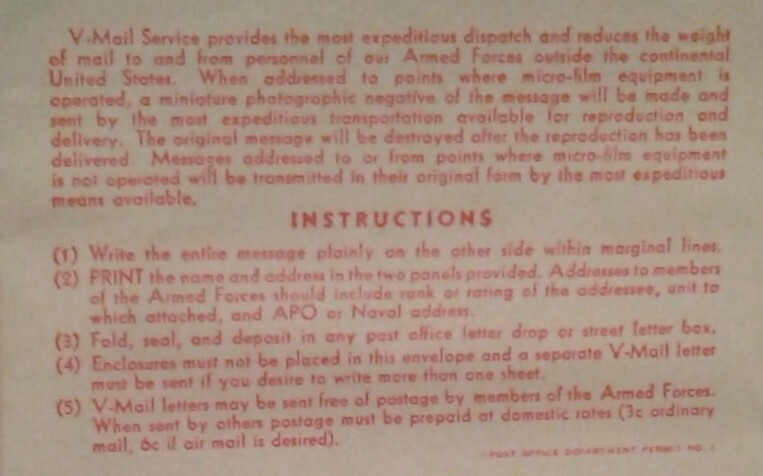 A letter would written on a V-Mail sheet, censored, photocopied then stored on microfilm. 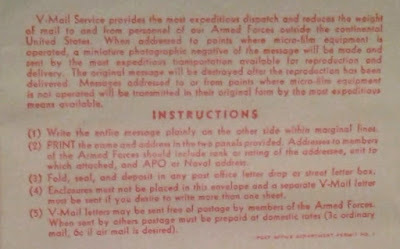 After arrival overseas it would be reproduced and delivered to the addressee. This system freed up thousands of tons of shipping space that could instead be used for war materials. It was an ingenious system. 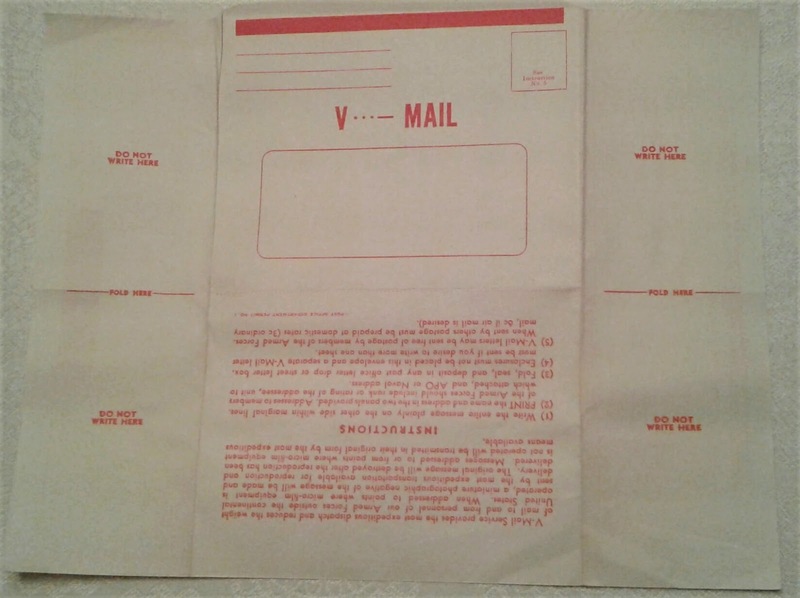 Wikipedia obligingly displayed a picture of the corresponding envelope. Needless to say I am delighted to hold a piece of history in my hand; to have my very own historic letter though it was only just written. Thank you, Mr. Breeding for sharing your newfound treasure! 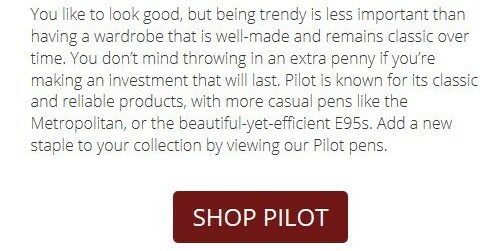 I just love mandalay maroon by noodlers that is a beautiful ink sadly cant afford it right now maybe some time in the future ...your xmas stocking stuffer is going out in a few days or maybe next week so be looking for it but no peeking , poking or shaking until Christmas eve or Christmas day .